Alyssa Casey is the co-artistic director and choreographer of Primal Dance Company’s new work ‘Footmarks’. 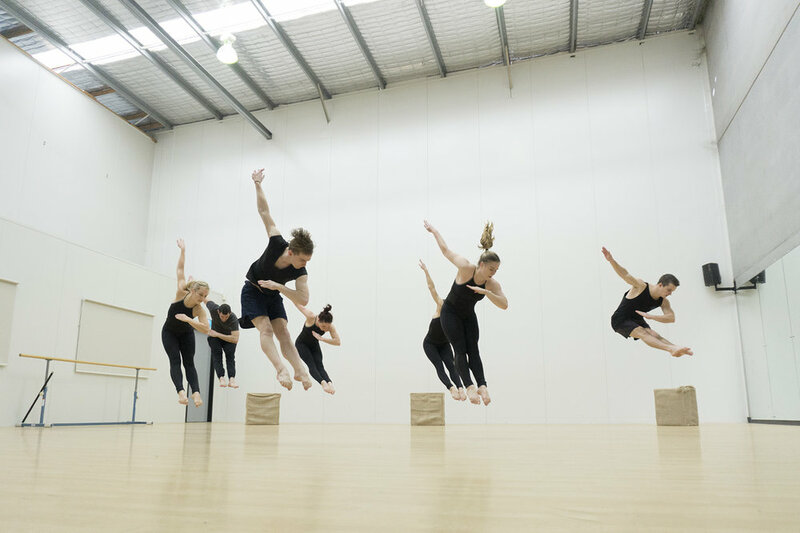 See these athletic, passionate and dynamic performers accompanied by an incredible score off original music on September 5th at the Eternity Playhouse, Darlinghurst. Tickets are available here. As a choreographer it was a dream of mine to commission a piece of music specifically for Primal Dance Company. This dream was made a reality when we were lucky enough to be named the recipients of an Art Central Regional Creative Industry Program grant. Receiving the grant allowed us to commission two new works and acquire the rights to use a third piece on our 2016 tour. 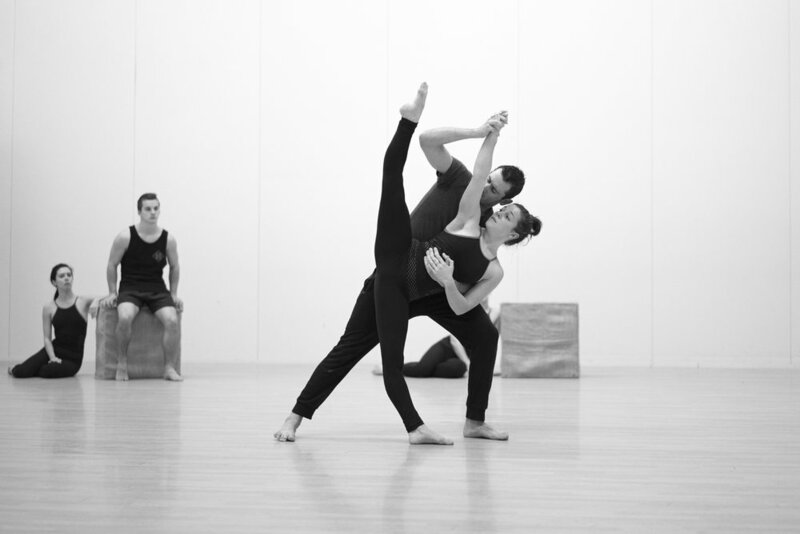 Now in our third season, Primal Dance Company have partnered with 3 celebrated contemporary classical composers Ian Munro, John Nottle and Christopher Sainsbury to create our new work ‘Footmarks’. Both myself and the Primal Dance Company dancers are proud to be ambassadors of the rich and diverse creative arts talent of the Central Coast. We are very excited to be included in the Sydney Fringe this year and look forward to seeing you at the show!